Divorce is ranked in the Top 3 most stressful events in a person’s life. No-one enters a marriage envisaging that it will end, but for many, this is the sad reality. While divorce forces us to face many emotional challenges, there are some very practical and logistical aspects that need to be considered. Divorce places a major strain on your finances and can sometimes even threaten financial stability. For many woman there is also the aspect of not having been very involved in the management of the family finances while married. This can be an extremely overwhelming experience in the beginning, however, for many woman it can also be an opportunity to grow, become empowered and be in the driving seat of your life and financial future. Here are some insightful and helpful tips from the family law web site www.divorcelaws.co.za on how to recover as quickly as possible and set your financial life back on track. This will ensure you are fully in control and are able to not only meet your monthly commitments, but also begin to plan for the future again. An experienced ENVESTPRO consultant can help! Contact us and we will make the process efficient and effortless. The law provides you a three-month window period after you get divorced, in which it is assumed that it is your intention to disinherit your ex-spouse. 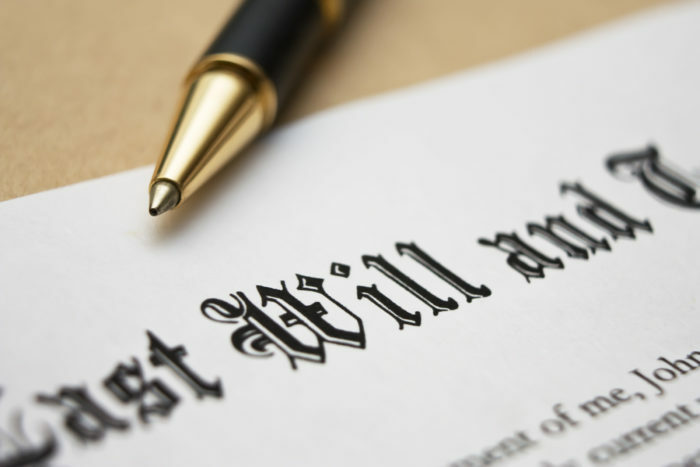 If you were to pass away during that time, and you had not amended your will, a court will assume that you were going to. If, however, you pass away after the three-month period and had still not amended your will, all your assets will revert to your ex-spouse. When drafting a new will, make sure you date it so that it’s clear it’s the most recent version. Hand an original copy to someone you trust, such as your banker, attorney or financial adviser. 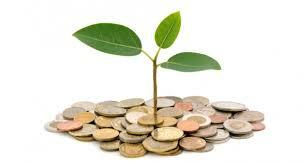 It is vital to protect your future needs by means of reinvestments. When a divorce is granted, a redistribution of assets takes place, where often one spouse will receive a lump sum or several instalments from the other. As the recipient of these funds, it is critical that you look to the future and make sensible plans that will take care of your financial needs. 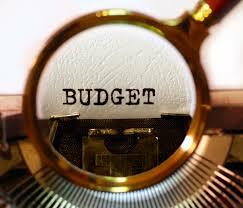 It is equally important that you structure any reinvestments in the most tax-effective way. There are many financial products to choose from and you need to invest wisely in order to generate an income or future growth from your capital. Make sure that you investigate the different advantages of lump-sum investments or savings plans for regular payments, whichever may apply. It is vital that you also amend your beneficiary nominations on all of your life-assurance policies within the three-month window after divorce. After the three months, should anything happen to you, your current beneficiary nominations will stand. 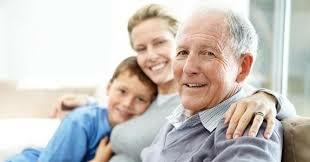 Not changing these may result in your ex inheriting from you years after your divorce. Open your own bank account if you had a joint account. If you had your own accounts it may be wise to change your passwords. In the event of your spouse passing away, his account will be frozen and you will not be able to access any of the funds until an executor is appointed and they agree to release funds to you as they deem appropriate. Whether you were the breadwinner or a stay-at-home mother, your financial status will certainly change significantly as a result of your separation or divorce. To start rebuilding your life, you need to start with an income and expenses budget to ensure that you have a precise idea of what your new cost of living will be in future, with or without the children. Finding a new rich husband/wife should not be part of your financial plan. Do not rely on any new partner for financial security. Life may change in an instant and you may suddenly be faced with all the financial responsibilities once again. Make sure that you have a good understanding of your financial affairs. 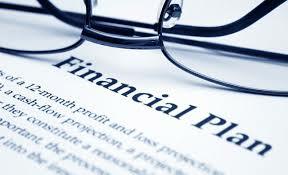 Develop a comprehensive financial plan. Contact your financial adviser to assist you in creating such a plan. Make sure that you have as little debt as possible post-divorce. This will guarantee that you have a good credit record. 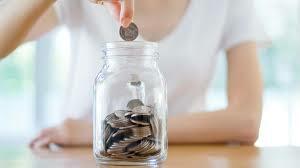 Being single again means you have a single income and therefore you need to plan your retirement carefully. If you have a bond, try to pay it off as soon as you can. Always pay surplus cash or bonuses into your bond account. This will save on interest paid over the long term and you will own your property sooner. Always have at least one extra monthly salary available for emergencies. An access payment on the insurance on your car in case of accident can easily cost R1 500 or more. If you do receive maintenance for your children, ensure that you have at least one month’s maintenance in a savings account, should your ex default by any chance. With a single income your risk in terms of liabilities almost doubles. Make certain that you have a medical aid or hospital plan. If you did not belong to a medical aid for longer than two years and you are older than 35, a late-joiner penalty may be imposed on your monthly premium and a waiting period may exist. Remember to arrange short-term insurance on your car and household contents, life cover and severe illness and disability insurance. If you were awarded a portion of your spouse’s retirement fund, you have the option to either withdraw the funds from their retirement fund or to transfer the funds to your own retirement or preservation fund. If you take a withdrawal, there will be a tax implication, whereas if you transfer the funds to another approved fund, the transfer will be tax free, provided your tax affairs at SARS are in order. 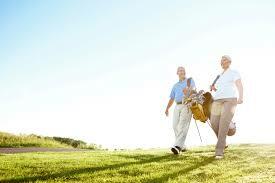 Making provision for your own retirement is key. When you were married, you were either jointly involved in your retirement planning or it was something that was taken care of by your spouse. Now that you are divorced, you will need to review your plans and take sole responsibility for your own retirement. If you were the main breadwinner and the retirement fund member, you stand to lose a sizable portion of your retirement fund as part of your divorce settlement, in which case you will need to make additional retirement provisions for yourself. It is always best to discuss the options you may have with your financial adviser. See whether it is possible to secure your maintenance by a life-assurance policy in terms whereof you are the owner of the life of the maintenance payer. On claiming either disability or critical illness benefits on the life of the maintenance payer, the life-assurance company will pay the benefits in terms of the policy directly to you. In the event of the maintenance payer’s death, you as the nominated beneficiary will be paid and not the deceased’s estate. As the owner, you can also appoint a beneficiary. Ensure that you have sufficient life, disability and severe-illness cover on the life of the non-custodian parent to protect your and your children’s financial needs. The best advice from us is, request to consult an Envestpro Financial Adviser to assist you with all these tasks and to ensure you have peace of mind! Provident Fund or a Pension Fund – Do you know the difference?